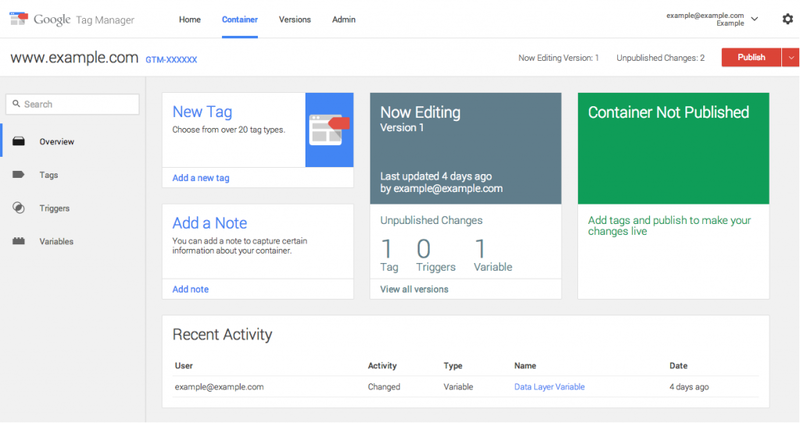 Google Tag Manager v2 – What’s Changed? One of the most useful tools we’ve found over the last year or so has been Google Tag Manager – it’s allowed us to help our clients set up their tracking and add all of the tags they need without having to lumber their development team with loads and loads of code changes. All that’s needed is a one-time code addition – pop the GTM container code into your website – and then all the other tags and custom pieces of code can be added using a user-friendly interface. Brilliant! Google have been working away at making the process even easier and sprucing up the UI to make it a bit more user-friendly and generally bringing it more up-to-date. The result? 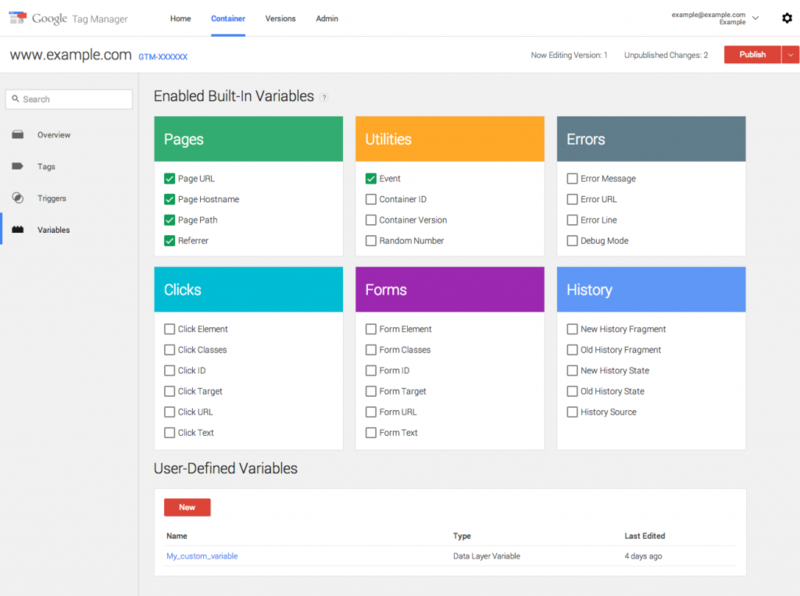 The new, easier-to-use version of Google Tag Manager – GTM version 2 is here! Actually, it arrived about 6 months ago (you can migrate your account now if you wish) but all GTM accounts will be automatically migrated by 1st June so if you still haven’t tried the new version, here’s what you need to know before June rolls around. Google have introduced some colour to the layout, bringing it more in line with their other products and generally making it look a little less daunting to new users. The navigation has been simplified and it all looks a lot cleaner. 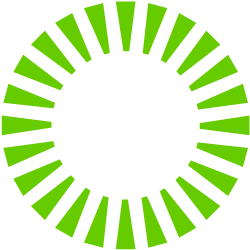 – There’s a new category of variables called built-in variables, to handle the most common use cases and can be quickly enabled by the user. – Auto-Event Listeners are no more! 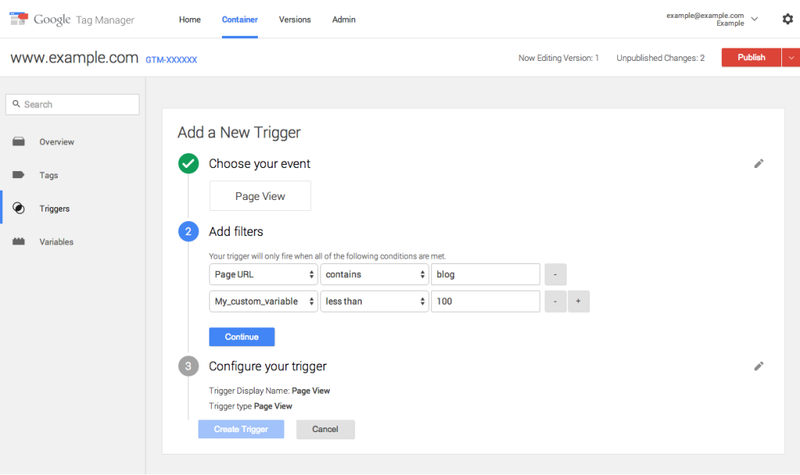 You no longer have to create Link Click Listener, Form Listener tags etc – they’re simply built-in now so to fire a tag based on a click, simply create a trigger with the associated event type ‘Click’ and so on. There’s obviously a whole lot of other changes that have been made but these are the biggest differences. For all the details, check out the official release notes which are regularly updated. Have you migrated to GTM Version 2 yet? If so, let us know how you’re finding it in the comments below!